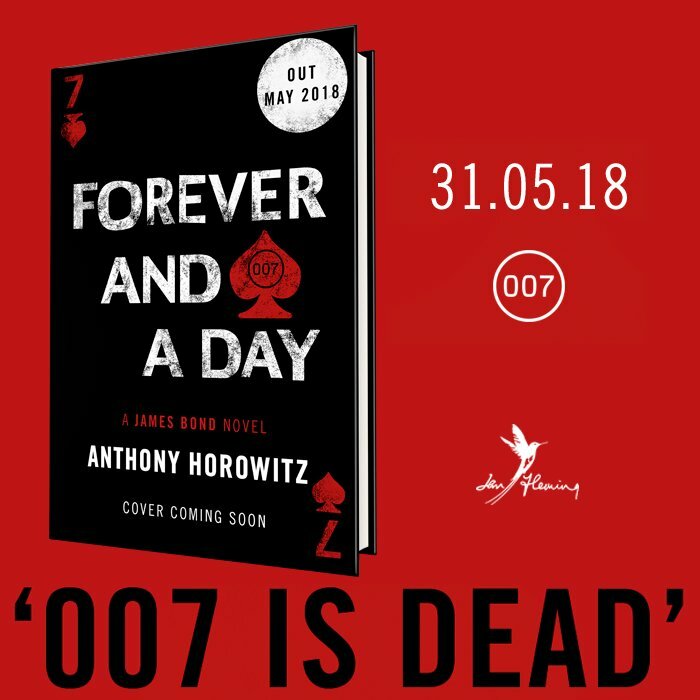 Anthony Horowitz who delivered his version of Bond in ‘Trigger Mortis‘ to much acclaim from Bond die-hard is back with his second installment of 007 in book form. 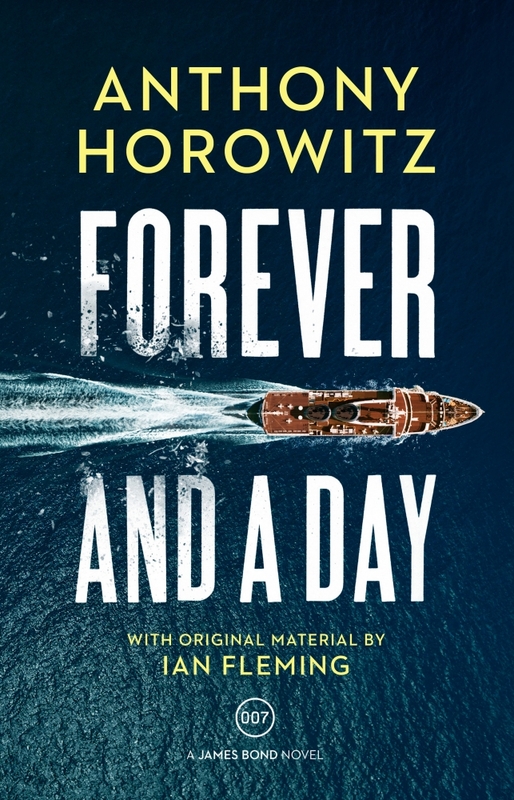 Anthony Horowitz Forever and a Day! 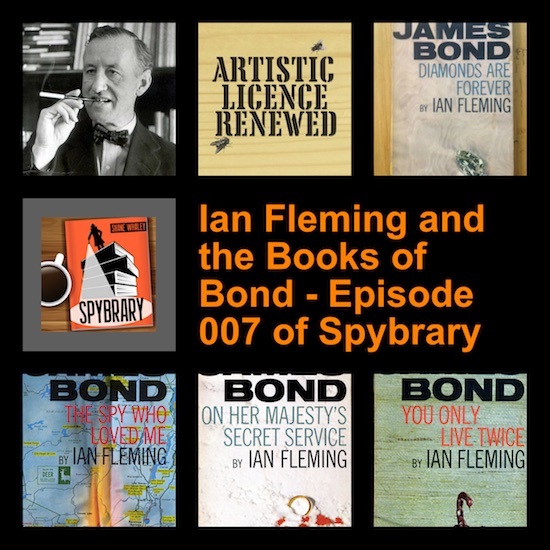 Fingers crossed Anthony Horowitz will visit the States so American based 007 fans can hear from him.